More and more people are making the most out of every holiday they get from work and they’re squeezing in beach breaks and city breaks all over the world. With cheap airfares to be found, there’s no reason why you can’t take a flight over to New York for a long weekend to spend a few nights in ‘the world’s greatest city’. The Big Apple has attracted us Brits across the pond for years and it’s the perfect destination for a short city break. Whether you’re there to see the iconic attractions, shop till you drop or dine in America’s best restaurants and bars, you’ll find plenty of things to do in New York, even on a short break. 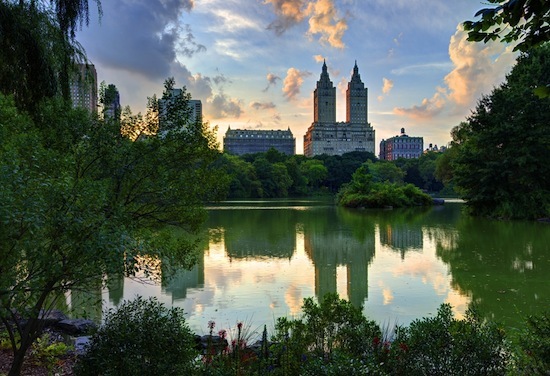 Here are some tips on how to make the most out of a long weekend in New York. When you’re flying from the UK you’re going to be jetlagged but if you’re only visiting for 3 nights then you won’t have time to get over it. The best thing to do is just embrace the jetlag to save yourself from suffering more when you get home a few days later. While you’re in New York, go to bed early. You’ll probably wake up at the crack of dawn anyway so get up early and be the first in the queue for any tourist attractions you want to see. With attractions like the Statue of Liberty or going up the Empire State Building there can be queues of up to an hour so you can save yourself a lot of time by going early. Fly home overnight whenever possible. This gives you a whole extra day in New York and when time is short, that extra day is precious. Resist the temptation to go for a snooze when you get home; the sooner you get back onto a UK schedule the better. Make a list of your top things to see in New York and group them together in terms of their location so you can visit 2-3 (or more if you’re energetic!) things in one day without wasting any time. If it’s your first time in New York then you’ll probably want to stick to Manhattan so it’s best to divide your days into Uptown, Midtown and Downtown. Here are some suggestions for attractions in each part of town. 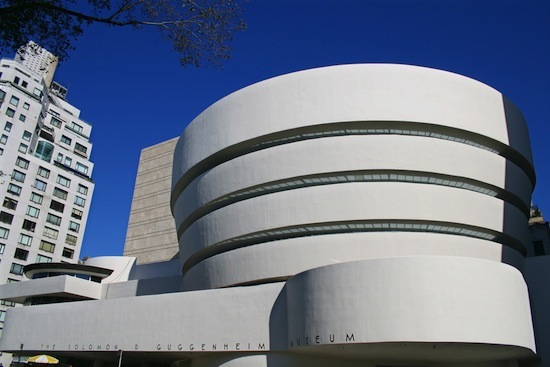 If you’re interested in visiting lots of the top New York attractions, it’s worth getting a New York City Pass. The pass gives you access to six top attractions and you get to skip the ticket lines which is really handy when you’re short on time. In most cities I love open-top bus tours but the subway system in New York is so easy and great value for money that this is your best transport option. Purchase a day pass so you can ride around as much as you like and avoid the heavily congested streets above. When you’re short on time you’ll want your hotel to be centrally located so you won’t need to waste too much time travelling. Ask your travel consultant to find you somewhere central or at least near to a subway stop so you can get around quickly. Take a look at our New York flights page or NYC holidays page and start planning your trip to New York now. If you have any more tips on things to do in NYC on a short break, let us know in the comments below!